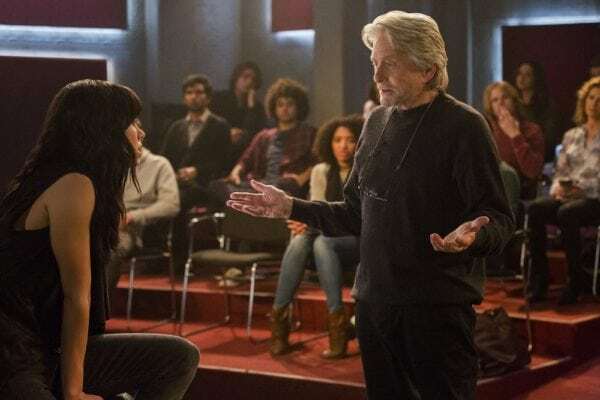 Created by Chuck Lorre (The Big Bang Theory, Two and a Half Men), The Kominsky Method stars Michael Douglas as Sandy Kominsky, an actor who had a brief fling with success years ago, before becoming a revered acting coach. Also featuring in the cast – and returning for the second season – are Alan Arkin as Sandy’s agent Norman Newlander, Sarah Baker as Sandy’s daughter Mindy, and Nancy Travis, as Lisa, a student in Sandy’s acting class. 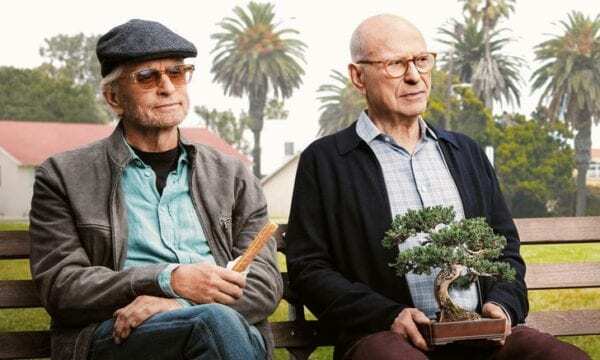 The first season of The Kominsky Method is available to stream now on Netflix, with season two set to begin production later this month in Los Angeles.